Glovius Mobile and Web Visualization Solution is a multi-platform visualization solution that enables access to 3D data on HTML5, iOS and Android apps. Access 3D data anytime, anywhere. No installation required. 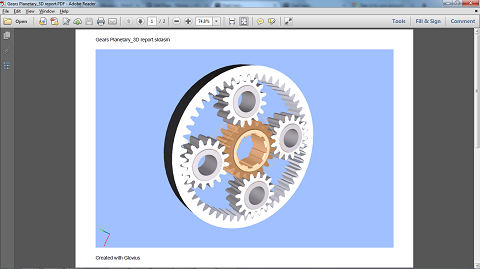 Share direct links to 3D models. No more emailing files. No FTP servers. Secure offline access on mobile devices. 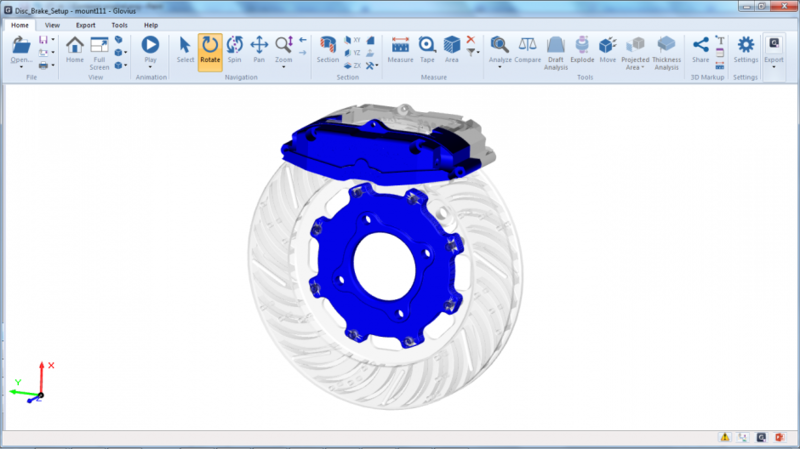 Analyze, Query and Collaborate on high fidelity 3D models. Export and download as 3D PDF and STL. 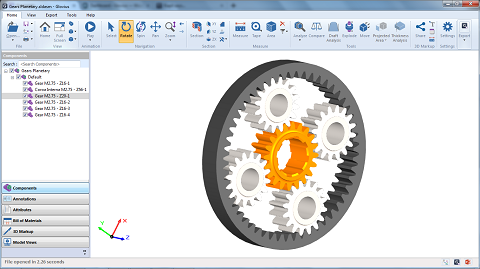 Glovius 3D Comparison solution helps detect, report and visualize CAD design changes. The solution performs B-Rep based comparison of 3D Geometry and enables verification and inspection of differences in any two sets of 3D Data. 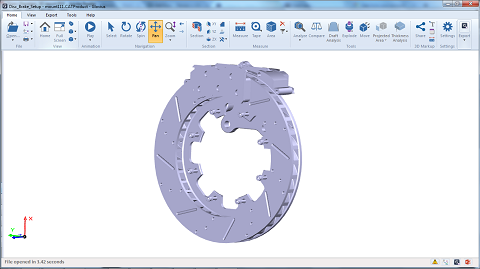 Automatically compare large data sets during CAD migration. Compare design iterations for fast design reviews. Set up rules to highlight components with maximum deviations. 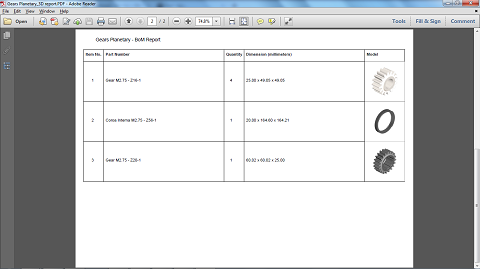 Centralized dashboard and reporting, accessible through a browser. View a sample 3D Comparison Report (PDF). 3D Report Generation solution automatically generates 3D PDF reports, Images and BoM Reports. The solution can be deployed as a stand-alone system on a private server or integrated with existing solutions such as PLM, SharePoint, PDM or other data management systems. 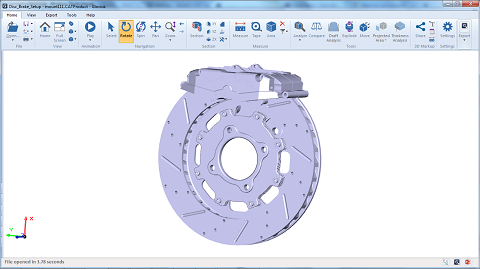 View a sample 3D Report (PDF), Bill of Materials Report (PDF), PPT Report.